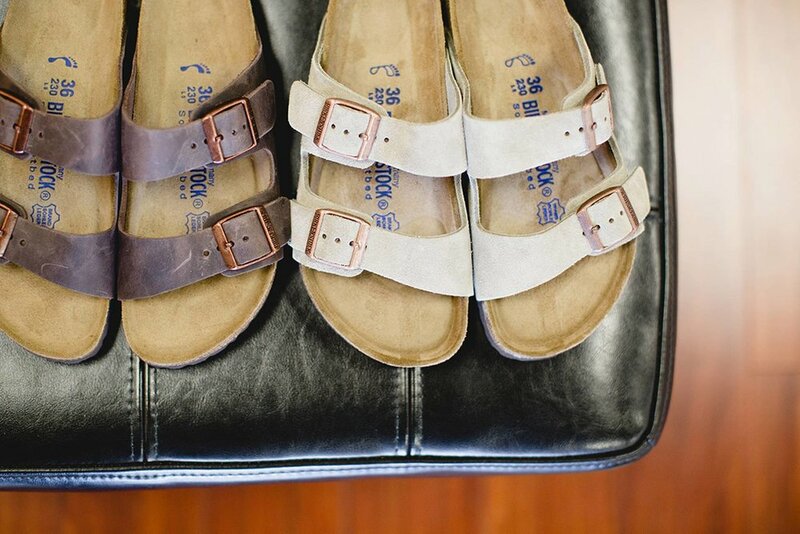 Midtown Shoes is the premier destination for quality footwear and accessories. 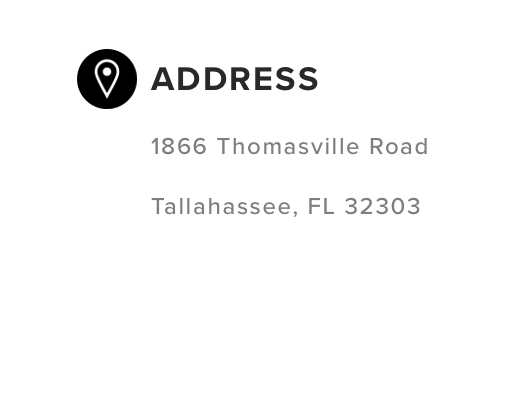 We are a family owned and operated establishment located in the beautiful area of Midtown in Tallahassee, FL. Our mission is to provide the residents of North Florida and South Georgia with an extensive selection of dependable brands. 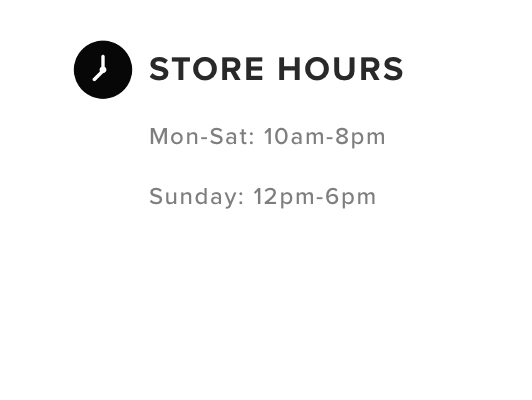 We carry styles and sizes for men, women, and children and our knowledgable staff is available 7 days a week to help every member of the family find their perfect fit. 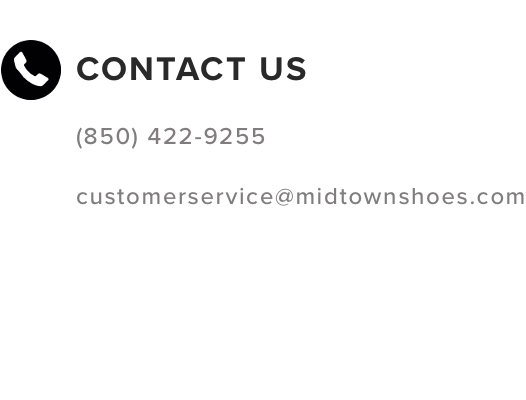 At Midtown Shoes you'll find friendly service and comfortable, reliable footwear to help you live a heathy and happy life. ALL VIOINICS 10% OFF THURSDAY 4/11 ONLY!! Join us for a Vionic pop-up event Thursday 4/11 11am-3pm! Surprise SALE opportunity‼️Like and Tag 3 friends in this post to receive 10% off your next in-store purchase! You’ll be ready for spring festivities in these mango wedges🌟 Come shop cute and comfortable shoes!